100% AUTHENTIC OFRF. 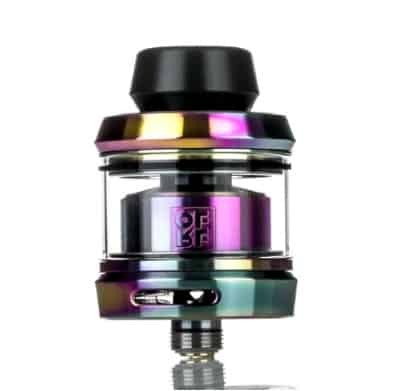 OFRF has released their first product, the Gear RTA. 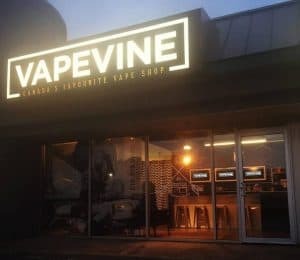 OFRF is setting the bar incredibly high for themselves if this is the quality of product that the vape industry should come to expect from them! 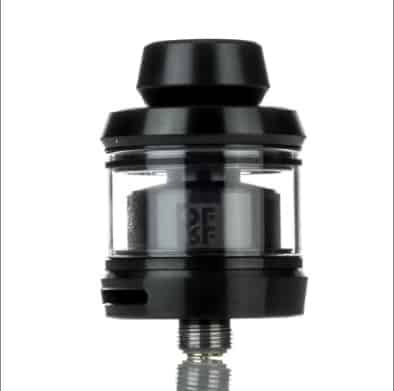 The best way to describe the Gear RTA is to say that it’s well engineered. 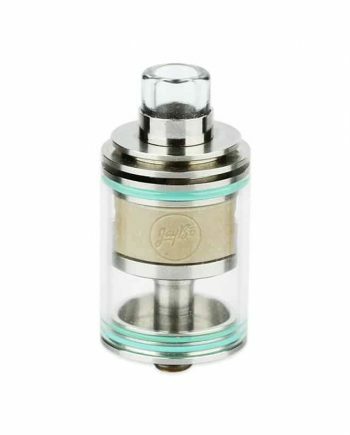 The design is compact, holding at a minimum 2.3mL of juice with the standard glass tube, and up to 3.5mL with the smoked polycarbonate bubble glass. 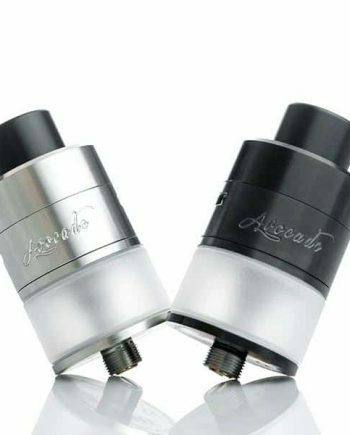 Which means this device is perfect for the on-the-go vaper or anyone who has commitment issues to one flavour! 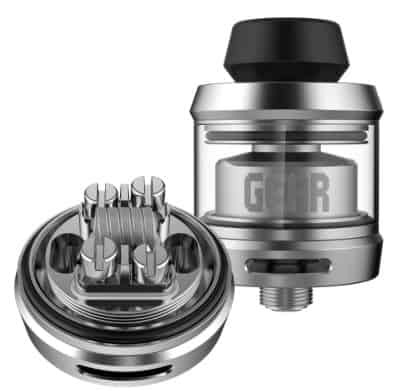 The Gear RTA is designed to use single coil builds, and can accommodate both clockwise and counter clockwise performance coils, thanks to the post-less build deck. 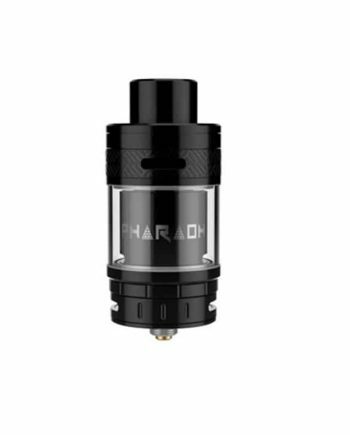 The Gear RTA features a threaded top cap that is easily removable due to excellently machined threads, which makes the top-fill design completely hassle-free. 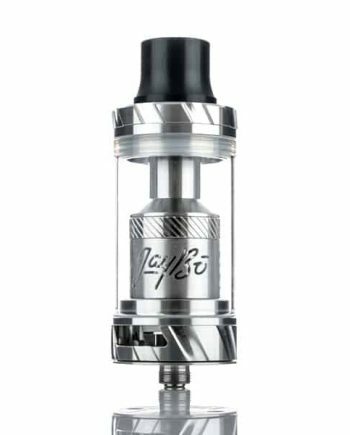 The bottom of the Gear RTA features peek insulation and a 24k gold plated pin for maximum conductivity. Of course, OFRF has covered all their bases and included a fully adjustable dual bottom airflow that can be adjusted on-the-fly to accommodate any build that you decide to run! 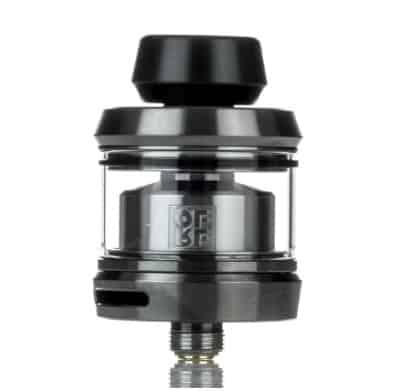 To get you started and vaping quickly, OFRF includes a pair of 0.33 ohm coils inside the box that give you a balanced combination of vapour production and flavour, but to really make this RTA shine, we recommend using the custom-made Definitive Coils that are seamless to install on the post-less build deck.